#21 Whistleblowers take a step forward! #19 “Rules and Passion”, the Documentary Today Online! #13 Free article: The carrot or the stick? #12 Work Style #12 is out! #07 Work Style Light #10 is out! #06 Work Style magazine #10 is out! #03 Which are the Best Workplaces in Europe? Would you like to be constantly updated with the content of our magazine, the insights and the many side projects such as the event “Talking” and the Work Style Magazine Awards? 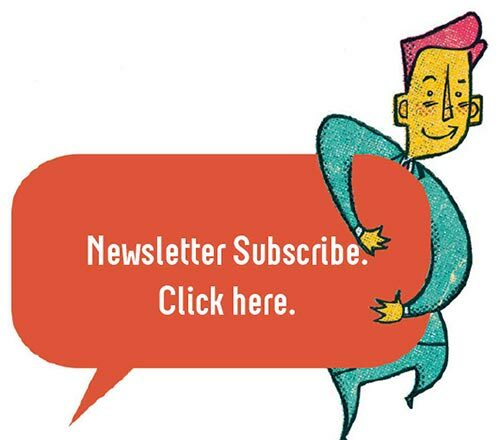 Subscribe to our Newsletter, we’ll keep you informed.